Sing it Jazmine! One of the best R&B singers out today! 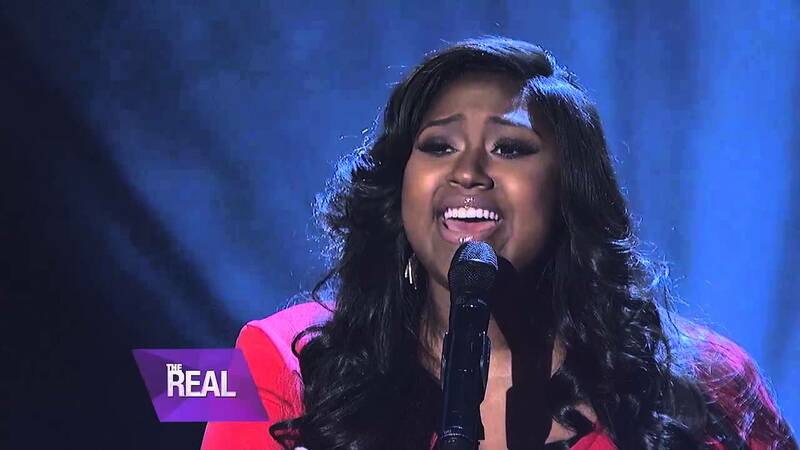 [Video] Jazmine Sullivan performs "If you dare" on GMA! [Concert] 2015 BET EXPERIENCE featuring Nicki Minaj coming this June!